For more information in Japanese, visit here. 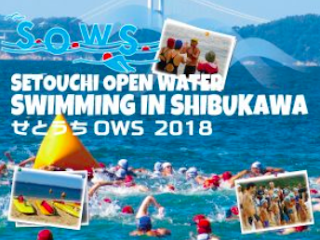 To register at these events, visit here. 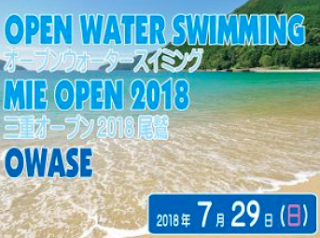 Of course, many of the world's fastest open water swimmers will compete in the 2018 Pan Pacific Championships 10 km marathon swim. 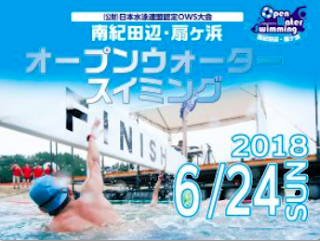 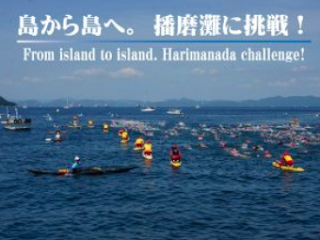 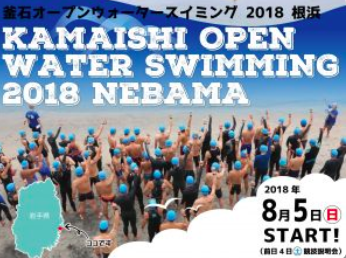 It will be held in Tokyo's Odaiba Marine Park on August 13th, the same location for the 2020 Tokyo Olympic 10K Marathon Swim. The men will start the 8-loop 1.25 km course at 7:30 am with the women starting 2 minutes later.